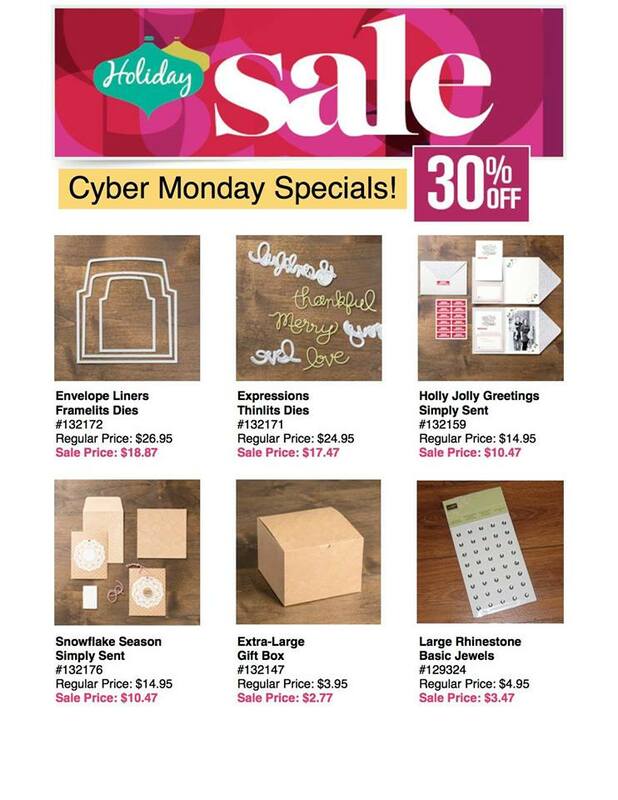 Last day of the Holiday Sale…and new 30% discounts for today only! Visit the Online Store to have these – and the other Holiday Specials – packed in a box with your name on it! There are a few spots left to make the 2014 Easel Calendar next Saturday – I need your RSVP pronto! $13 for the calendar with easel, $10 without.